A program designed specifically for you, based on your current abilities, your goals, your schedule…without the cost associated with hiring a personal trainer. 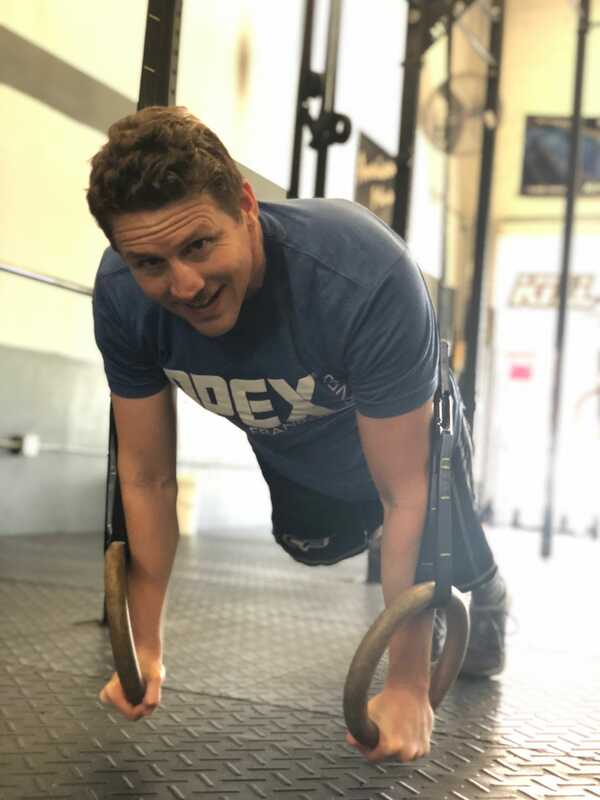 Common goals of many of our new members include weight loss, better mobility, increased cardiovascular endurance, increased stamina, increased strength, increased energy, and many more. With remote coaching, our clients do not need to be onsite at OPEX Franklin. Our coaches have worked with athletes from all over with the same results. We can work with you anywhere in the world!